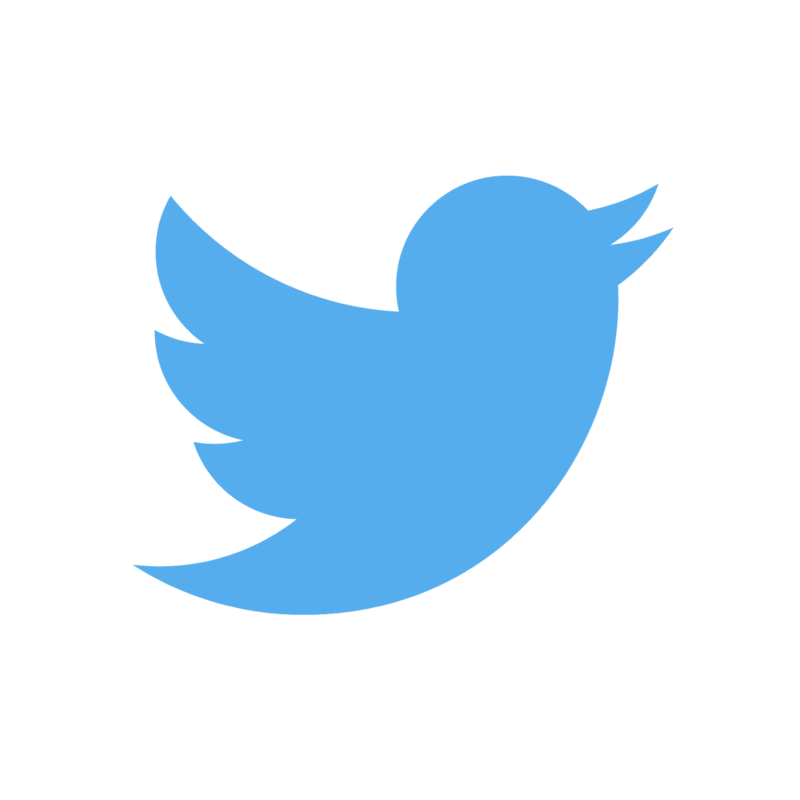 It's Mondays with Mikey & Murf! 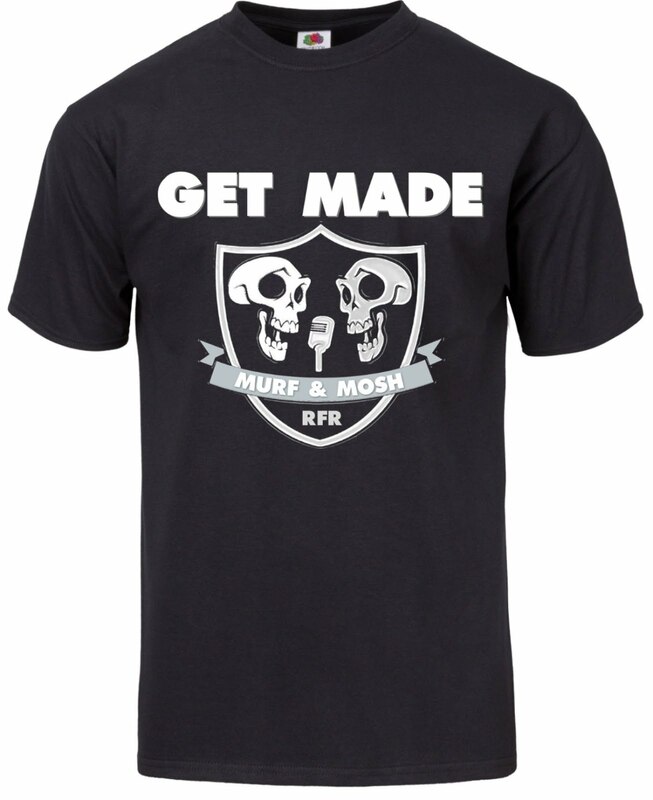 BUY the new RFR T-Shirt! 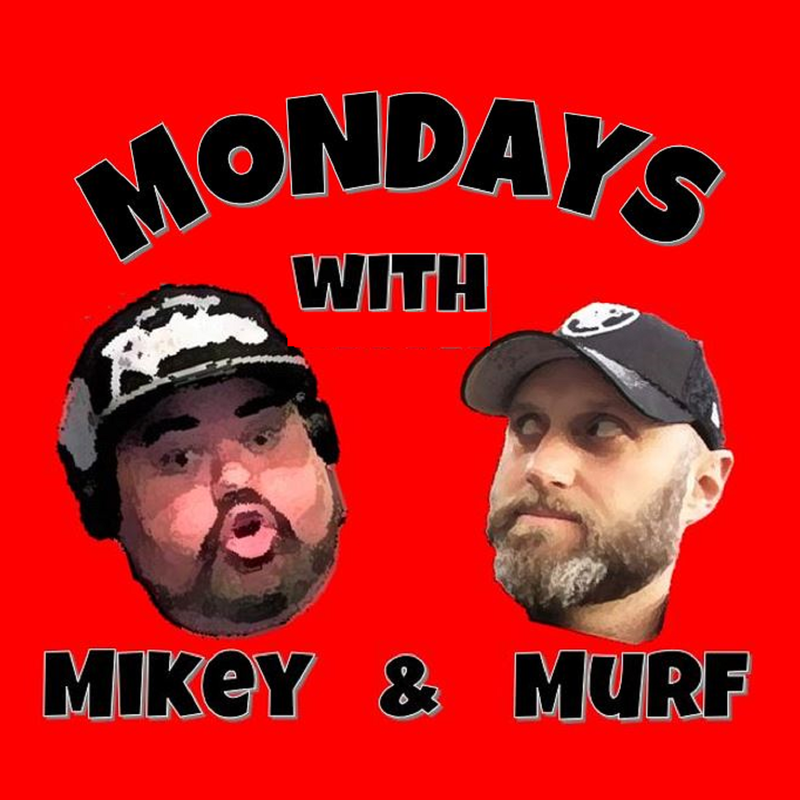 It's Mondays with Mikey & Murf! 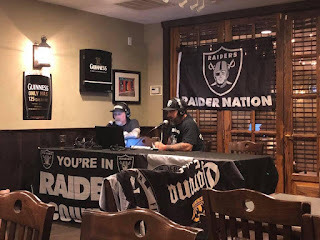 Join Murf and one of the OG YouTube Raiders commenters, Mikey Rayder for a deep dive into all things Raider Nation! 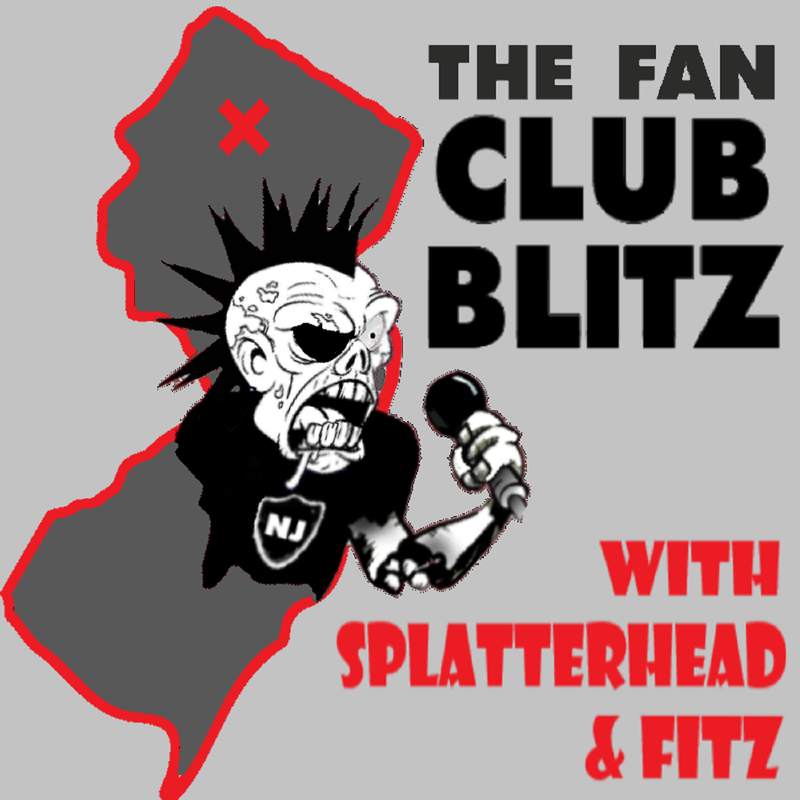 It's irreverent at times, it's passionate takes, and it's fun like football is supposed to be! 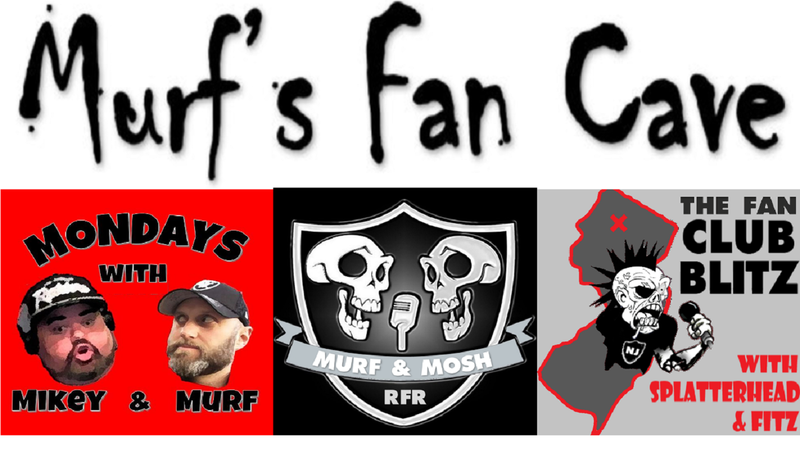 Join us every week live on the OnAirNation YouTube channel or the audio version in the Murf's Fan Cave feed. 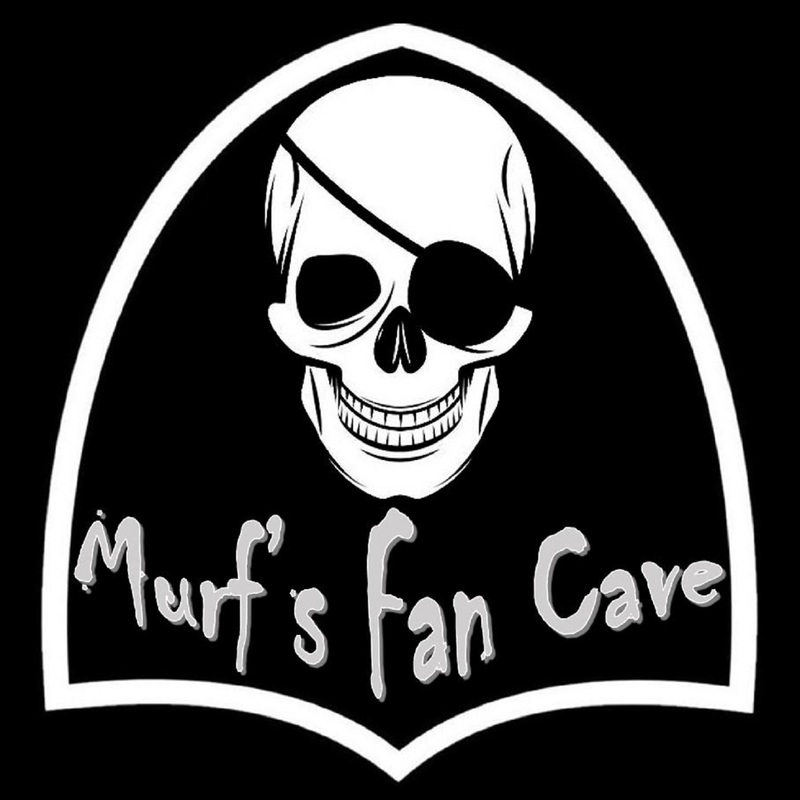 Welcome to Murf's Fan Cave!